Diabetes research and advocacy groups say the Canada Revenue Agency has been lying to them about changes to how it assesses applications for the disability tax credit. In order to qualify for the credit, the CRA requires adults with Type 1 diabetes to spend at least 14 hours a week on activities, specified by the agency, related to administering insulin. A patient’s physician must confirm those hours to the CRA. Kimberley Hanson of Diabetes Canada says that effectively means most adults with Type 1 diabetes will be denied the disability tax credit, even if they had been approved in previous years. “It put into place a practice whereby no matter what a doctor or a nurse practitioner certifies for their patient, the agent is to disbelieve that and say no,” said Hanson at a news conference Monday in Ottawa. Since May, people with Type 1 diabetes have complained that hundreds of them were suddenly being turned down for the tax credit. Hanson said they started asking questions and the CRA denied there were any substantial changes. “I consider that the CRA lied to us in not admitting they sent this email May 2nd and pretending that they were shocked that there had been a change and that it was impacting so many people,” she said. 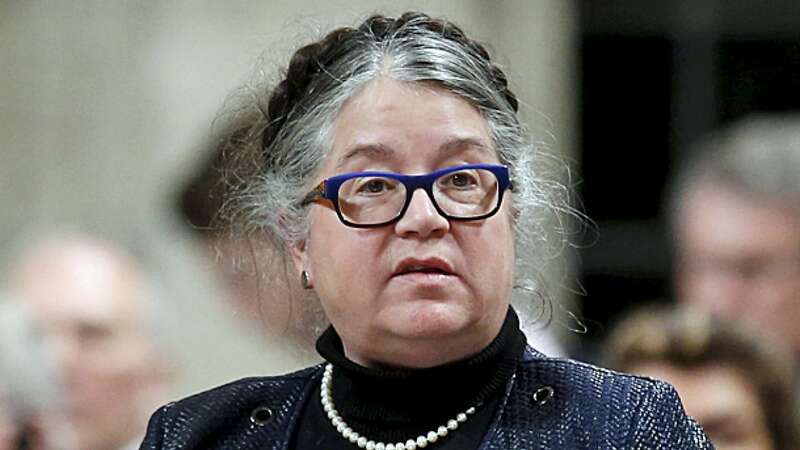 National Revenue Minister Diane Lebouthillier has faced questions recently in the House of Commons about the increase in denied applications. At the time, she said there has been no change in the criteria used to assess people with Type 1 diabetes. Technically that is true, as the 14 hours per week criterion still holds. But the memo shows that CRA has been directed to assume adults would rarely need that much time, regardless of what a physician says. The groups say they showed the memo to the minister last Thursday at a meeting, but that she made no move to rescind its directive. The minister’s office has not responded to a request for comment. The opposition asked the minister about the memo in question period Monday, accusing her of misleading the House when she said nothing has changed. In response, Lebouthillier reiterated her argument that the criteria haven’t changed and that, in fact, approvals for the disability tax credit have increased 20 per cent between 2014 and 2016. However, those numbers do not take into account the changes since May 2, 2017. Diabetes Canada says in 2017 so far, denials of the disability tax credit for the life-sustaining therapy category under which Type 1 diabetics fall, has spiked 70 per cent.